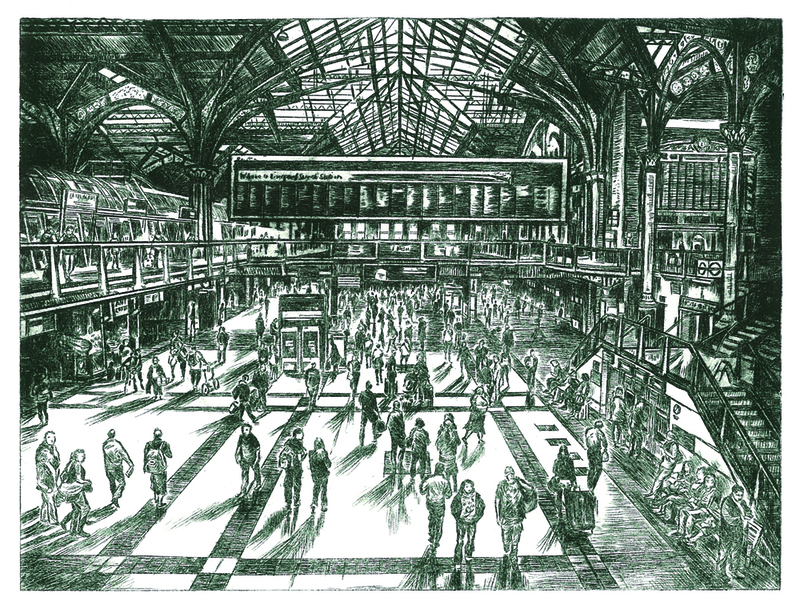 This Autumn, Medway Fine Printmakers have an exhibition ‘Beyond Boundaries‘ at Rochester Art Gallery, featuring the work of Xtina Lamb, Adam Piper and our first artist in residence – Liz Miller. 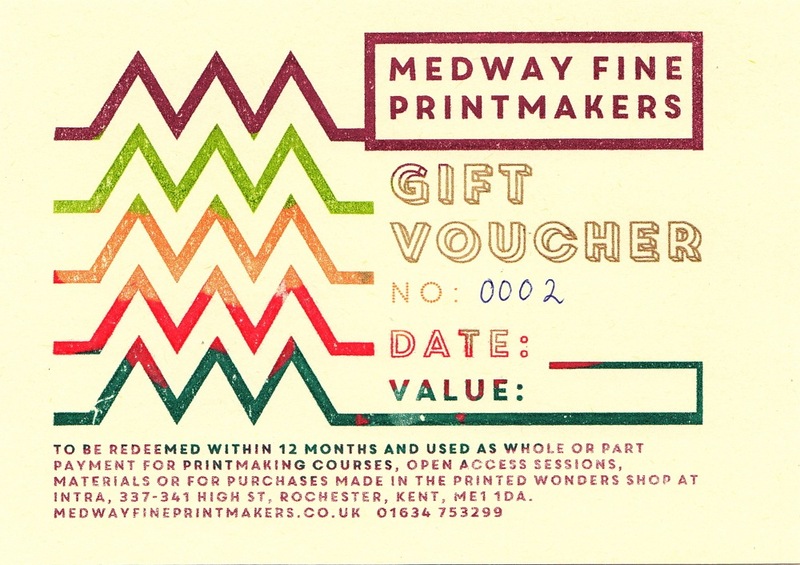 To compliment the show we have a programme of printmaking workshops, and Medway Council are generously supporting us to offer a selection of them at half the normal price. As well as regular all ages favourite ‘Print Your Own…’, a two-hour Autumn-themed relief printing workshop for children and our popular two day introduction to screen printing for adults, we’re excited to include a new course where you can learn how to create and print photopolymer etching plates with Liz Miller. The full programme of Autumn 2014 workshops is featured on our courses page, but the following ones at half price can be booked with the links below. 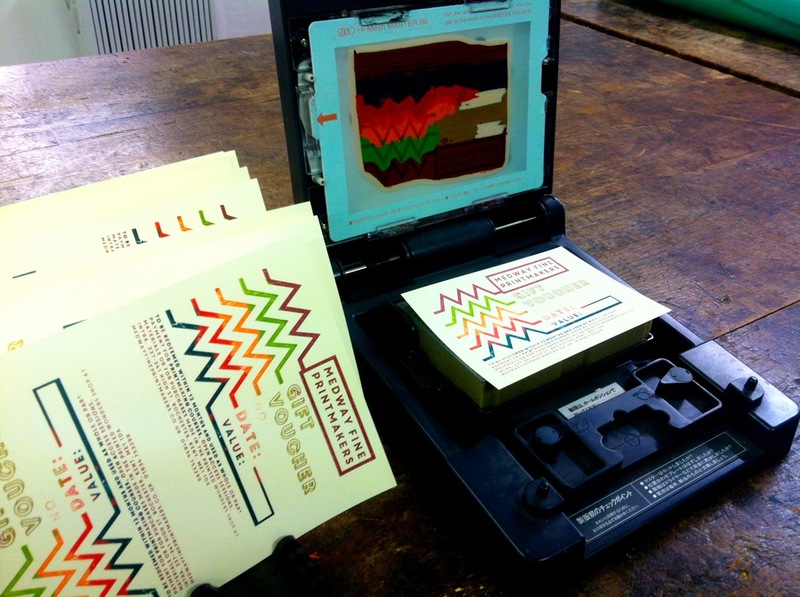 Five sessions of mini screen printing with Xtina Lamb. Choose from over 50 designs including mermaids, ships, robots, flowers, spirals, hearts, birds etc. and print them on a flag or small bag (£2.50), or tote bag, t-shirt or cushion cover (£4.00). Each workshop takes 30-45 mins, sessions start on the hour. 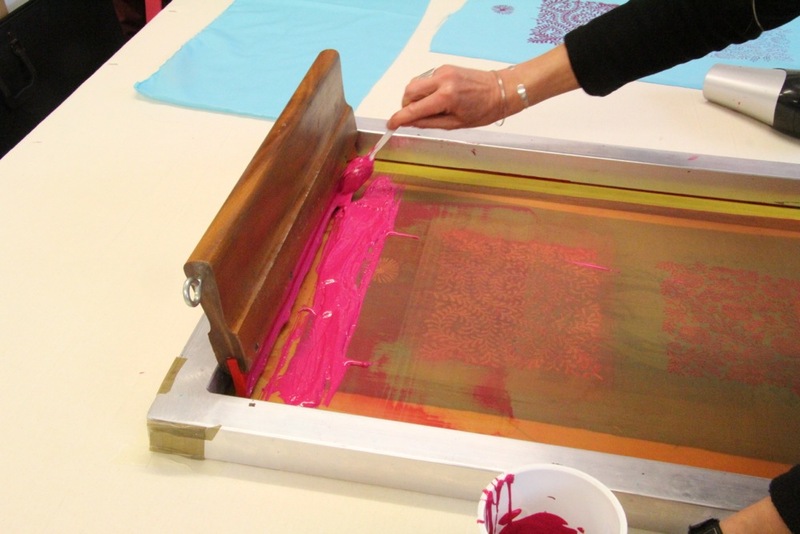 Create silkscreen stencils using your own artwork in this two day course with Xtina Lamb. 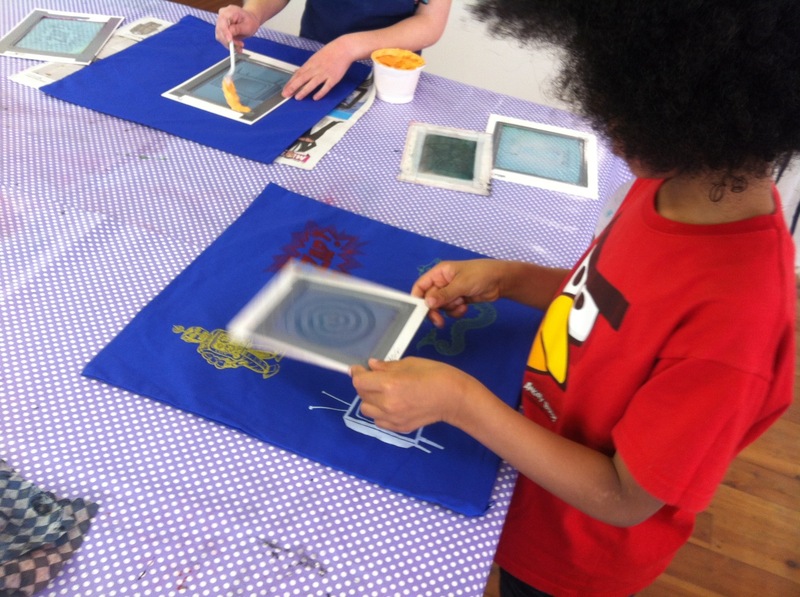 Reclaim a screen, coat it with photo-sensitive emulsion, prepare your artwork, create the stencil and print onto paper or textiles. Practice printing your screen and combine with further techniques, adding background colours, paper stencils, blending etc., to create layered prints. SOLD OUT – Please contact us if you would like to go on a reserve list. Make Autumn themed prints from your own drawn designs using an easy relief printing method in this two-hour workshop with Xtina Lamb. Create an etching plate from your own artwork using a non-toxic photographic process, then print it using a lovely vintage etching press. 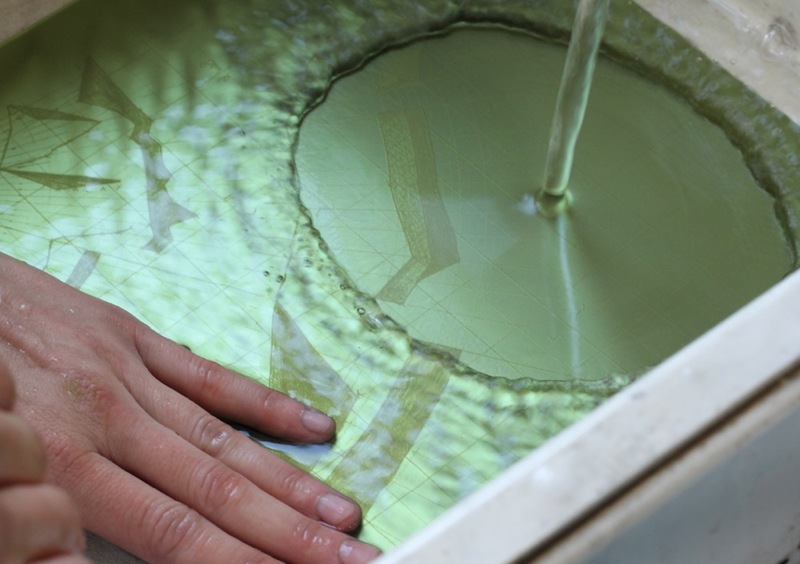 A two day course with Liz Miller, with the option to also try out polymer relief plates. 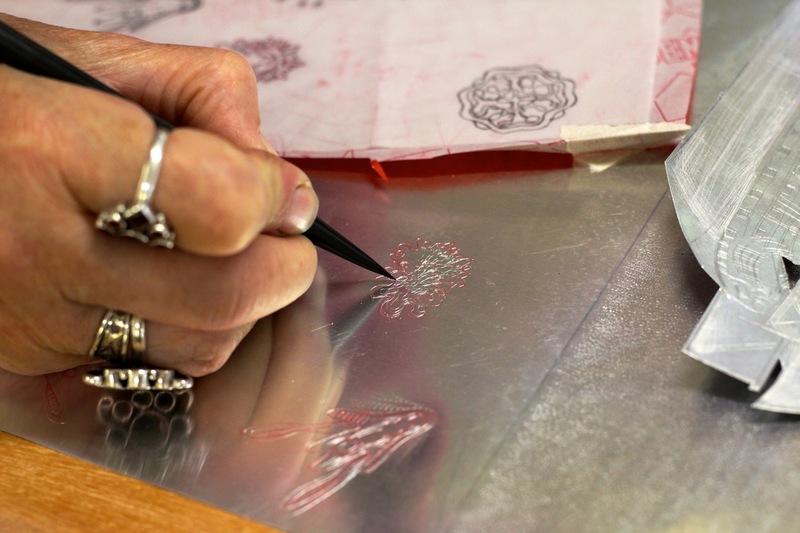 Detailed instruction on preparing transparencies for the best results, exposing and washing out the plates, inking up and wiping your plate, and working with different papers. SOLD OUT – Please contact us if you would like to go on a reserve list or hear about future dates for this course. 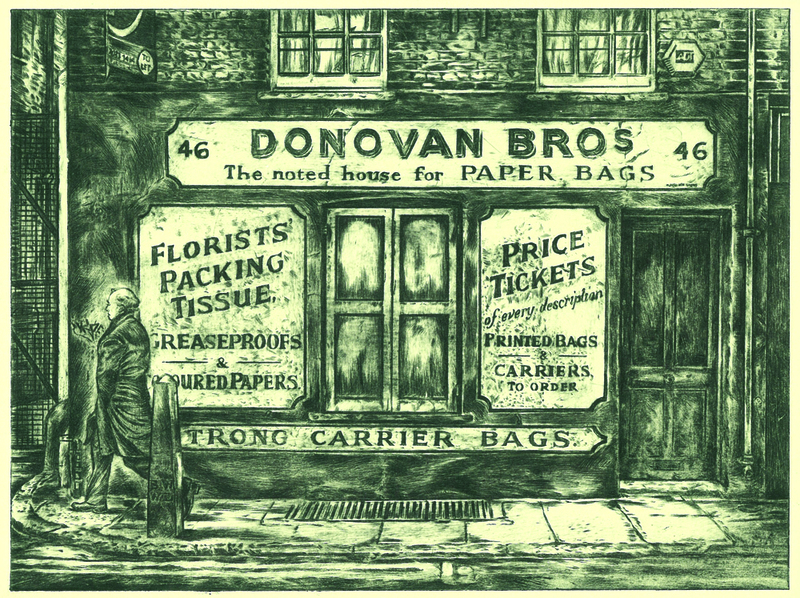 We’ve lined up some new workshops around the intaglio techniques used at Medway Fine Printmakers. 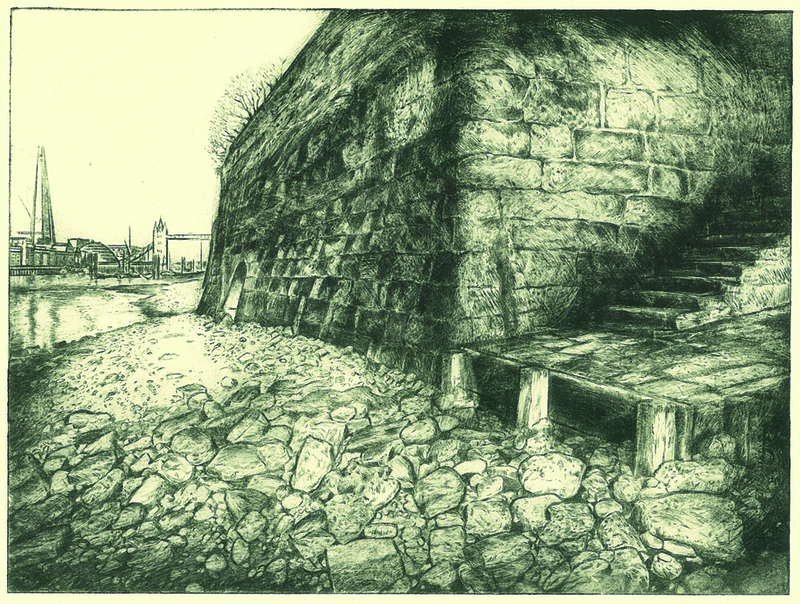 A five hour / two morning drypoint class with Liz Kelleher begins in June, and in July we have a two-day introduction to etching with Heather Haythornthwaite where you can use non-toxic metal salt solutions to bite metal plates (instead of more hazardous traditional acids), working with hard and soft grounds to etch and print zinc plates. 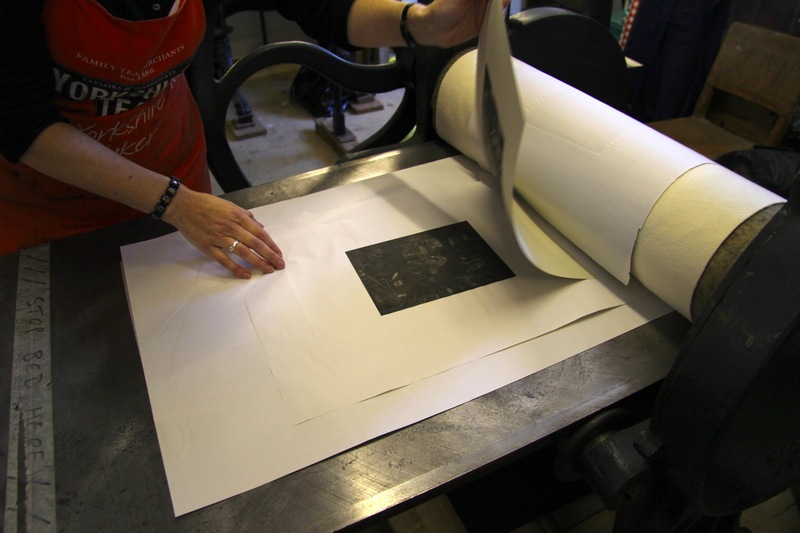 If you have experience of intaglio printing, but could use some help improving your technique, come along to Jane Furst’s sessions held on the last Wednesday of each month 1-4pm, and other Wednesdays by request. 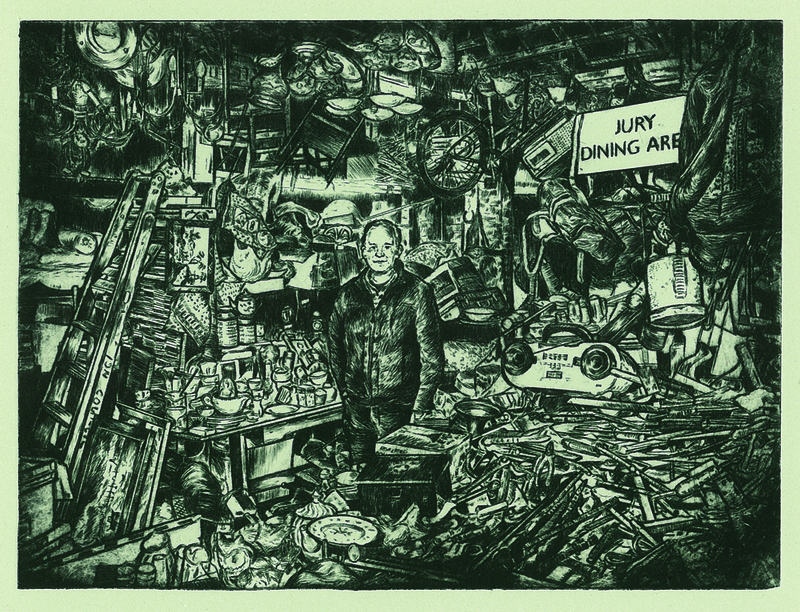 Jane can give one-to-one advice, demonstrate techniques, and will have her collection of etching tools on hand for use in these sessions. Price is £10 (£8 concessions) on top of the open access session fee. 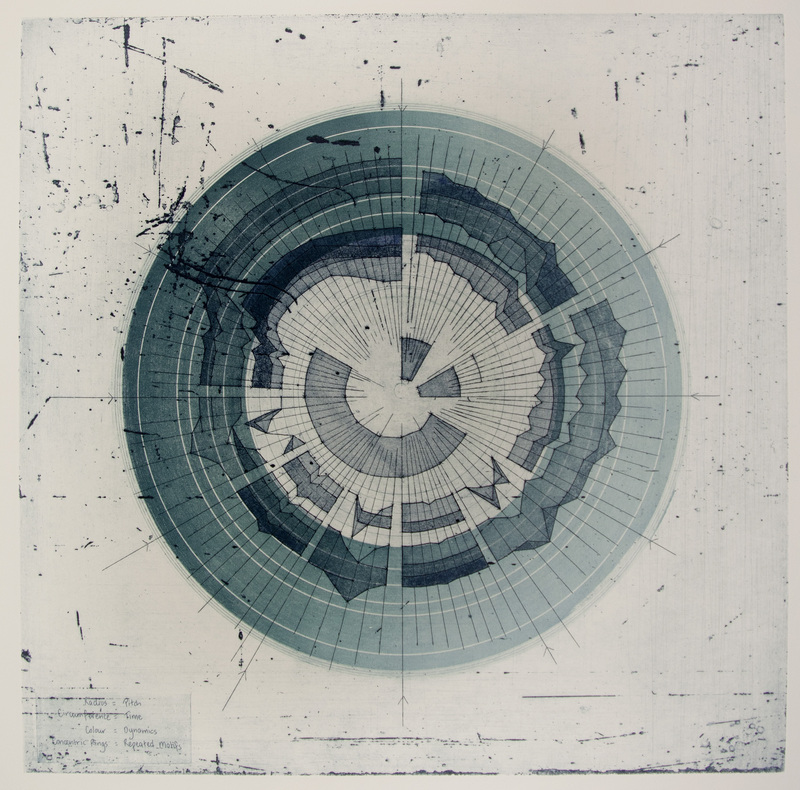 In July we will be joined by artist in residence Liz Miller, who will be working on her ‘Classics on Vinyl’ series combining music and visual art in a photopolymer etching project investigating repetitive patterns in music. 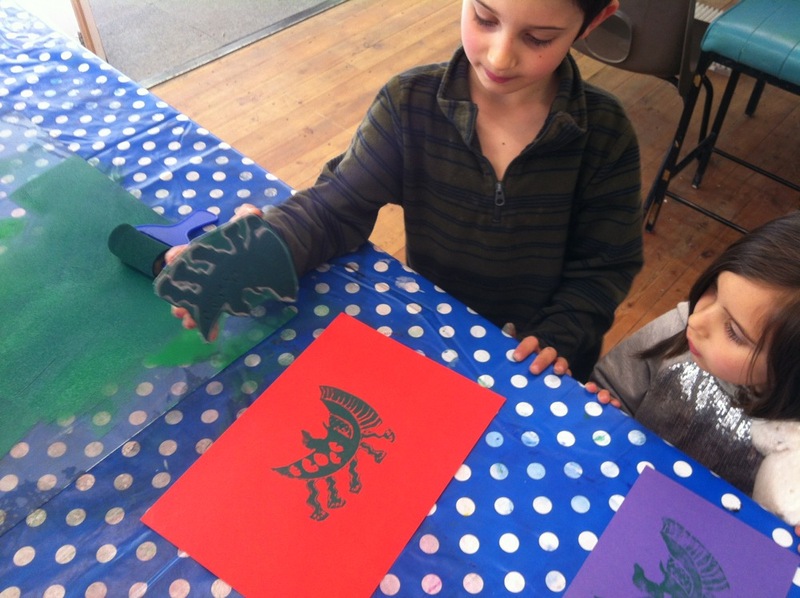 Liz will be running a special weekend photopolymer etching workshop for us in September, to accompany our group exhibition at Rochester Art Gallery. The course will be subsidised by Medway Arts Team and will cost £60 for the two days.